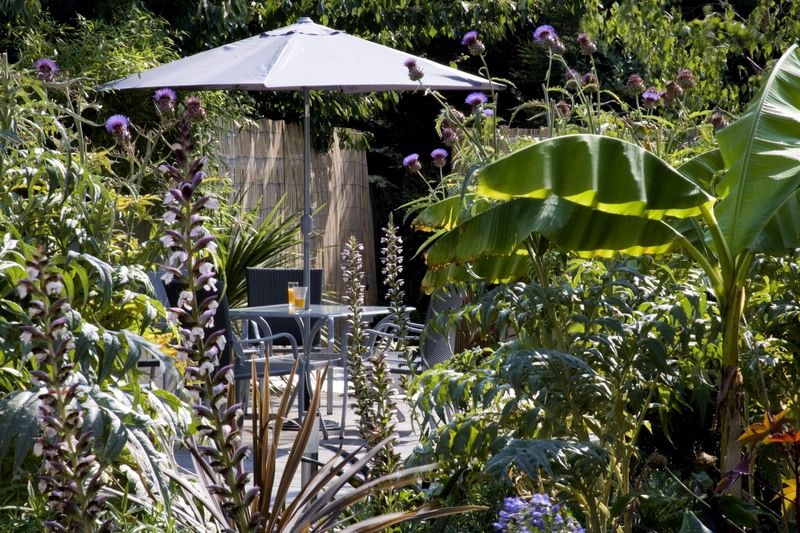 Earth Designs are called in by a family in need of a Billericay Garden Design. 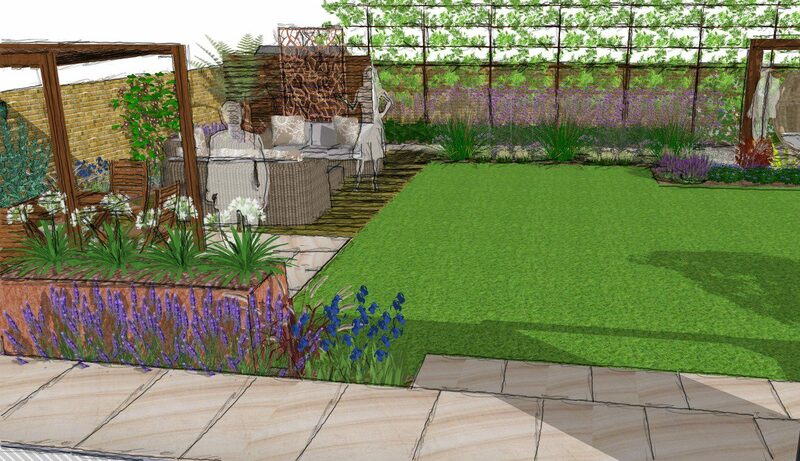 Chelmsford garden designer need for our very shallow wide plot. Help! 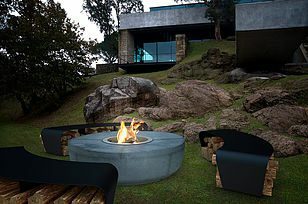 , we need a West London garden design! 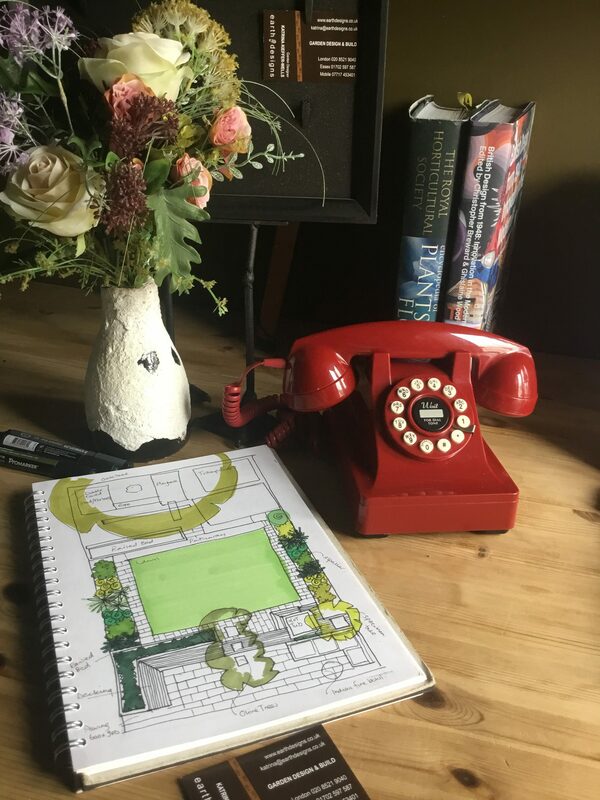 Buckhurst Hill garden design needed – our space is tired and boring.